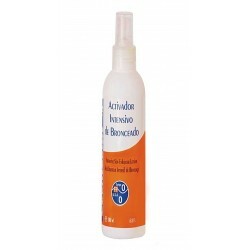 ACTIVADOR INTENSIVO DE BRONCEADO. C.200 ml. 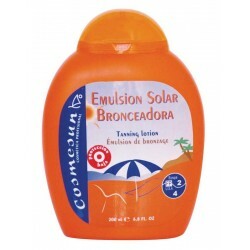 EMULSION SOLAR BRONCEADORA FP2/4. C. 200 ml. 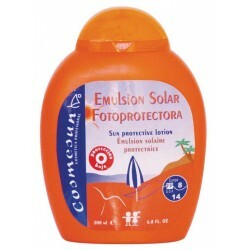 EMULSION SOLAR FOTOPROTECTORA FP 8/14. C. 200 ml. 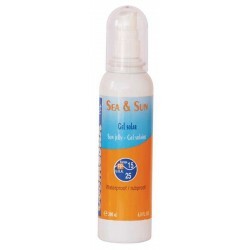 GEL SOLAR PROLONGADOR DEL BRONCEADO FP15/25. C. 200 ml. 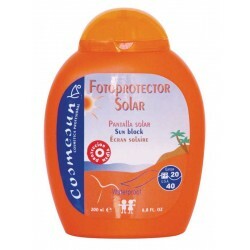 PANTALLA SOLAR FOTOPROTECTORA FP20/40. C. 200 ml. 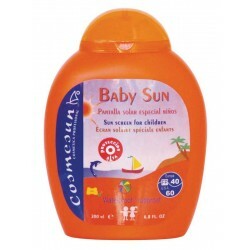 BABY SUN - PANTALLA SOLAR ESPECIAL NIÑOS FP40/60. C.200 ml. 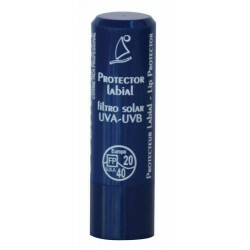 PROTECTOR LABIAL SOLAR FP20/40. C. 4g. 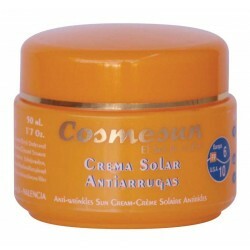 CREMA SOLAR ANTIARRUGAS FP6/10. 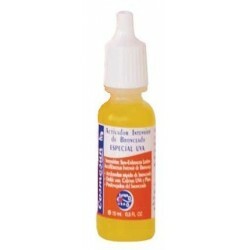 C. 50 ml. 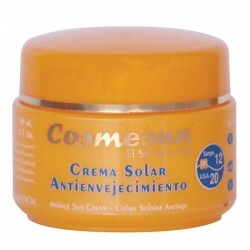 CREMA SOLAR ANTIENVEJECIMIENTO FP12/20. C. 50 ml. 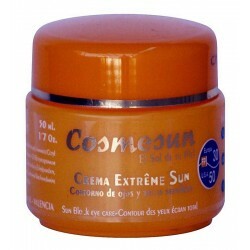 CREMA EXTREME SUN FP30/50. C. 50 ml.